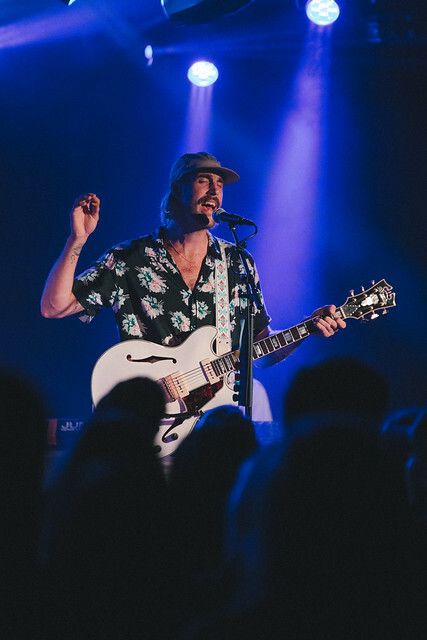 Posted on 07/19/2018 by isaiahhattix	in Live Review and tagged alt-country, Americana, Nashville, Rayland Baxter, Union Stage. 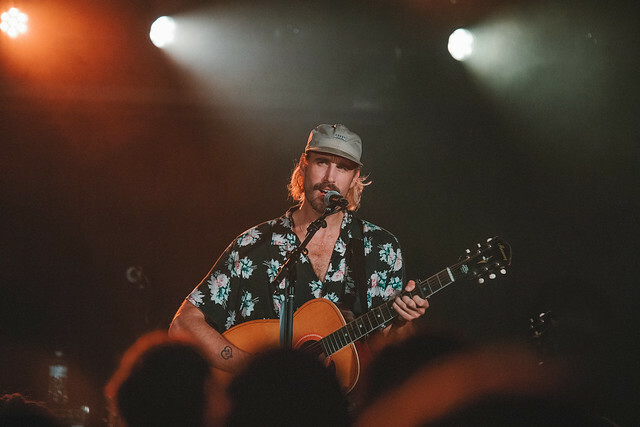 Rayland Baxter released Wide Awake, his new studio album, on July 13 via ATO Records. 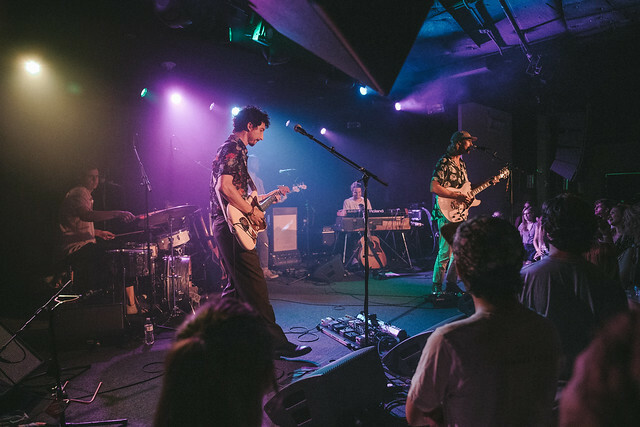 On the previous night, the alt-country philosopher performed at Union Stage. 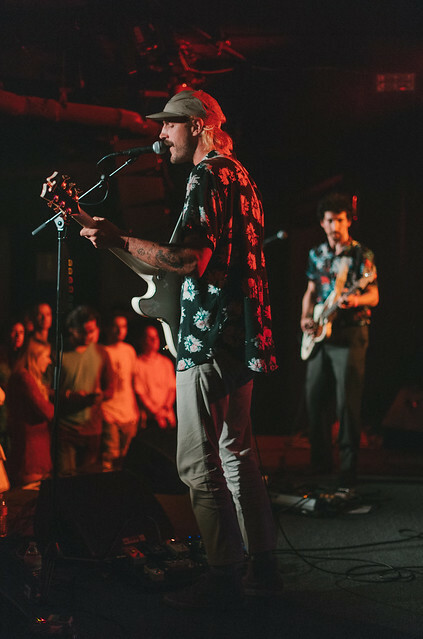 Isaiah Hattix got some pix! 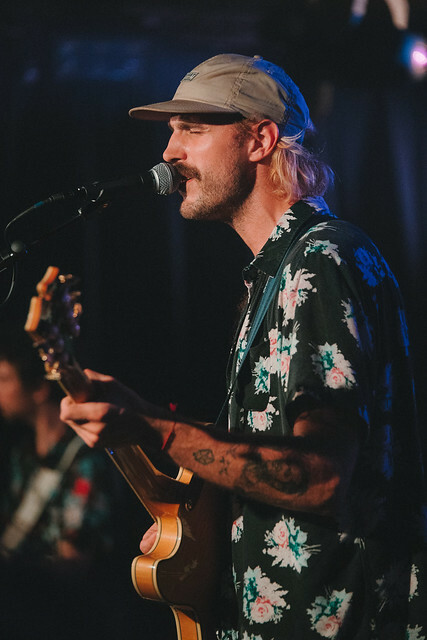 Catch Rayland tonight, July 19, in his home of Nashville! 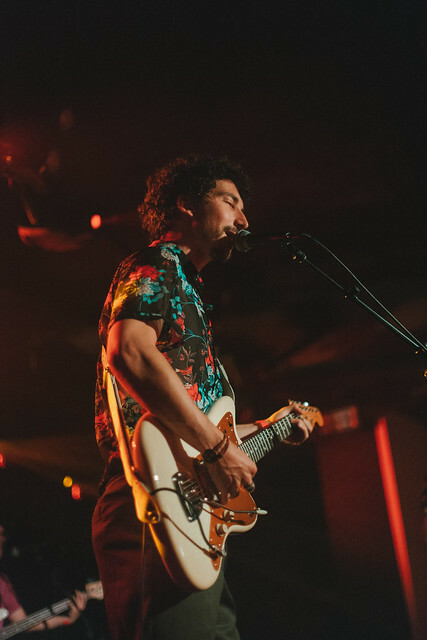 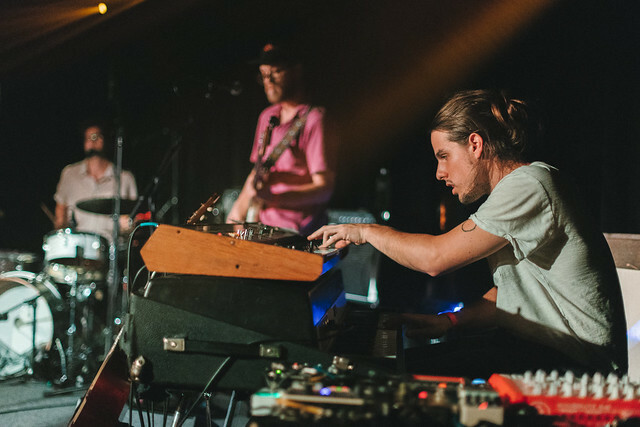 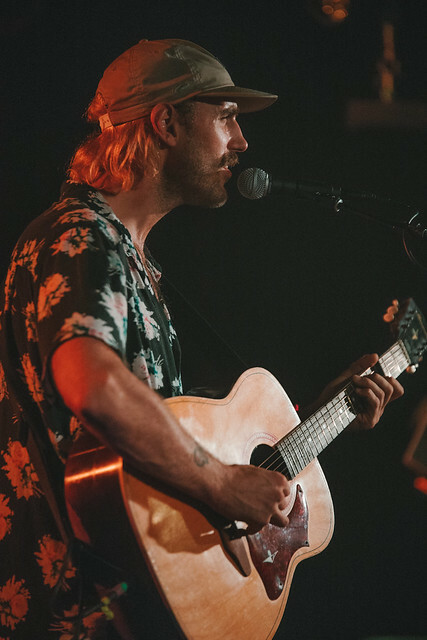 He’s on the road regularly through Sept. 30, headlining for his new album and teaming up with Sharkey Graves for a spell. 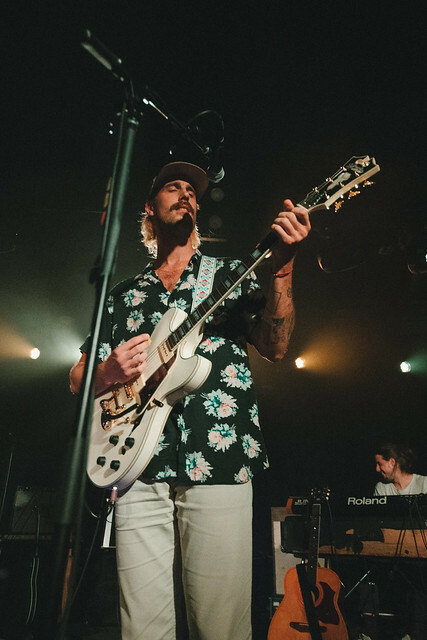 See him near you! 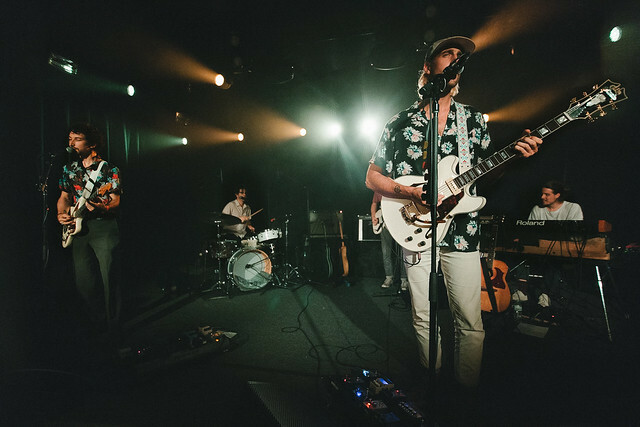 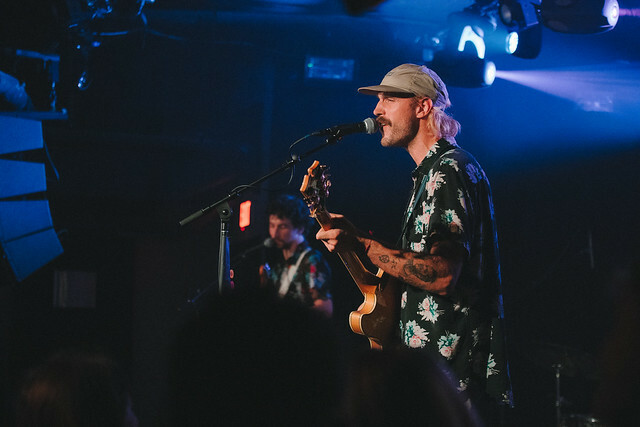 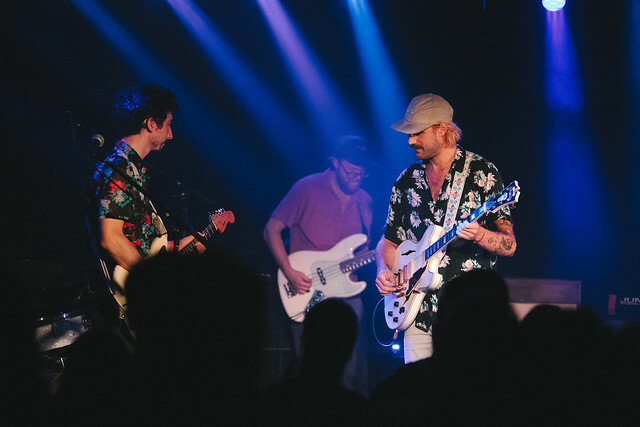 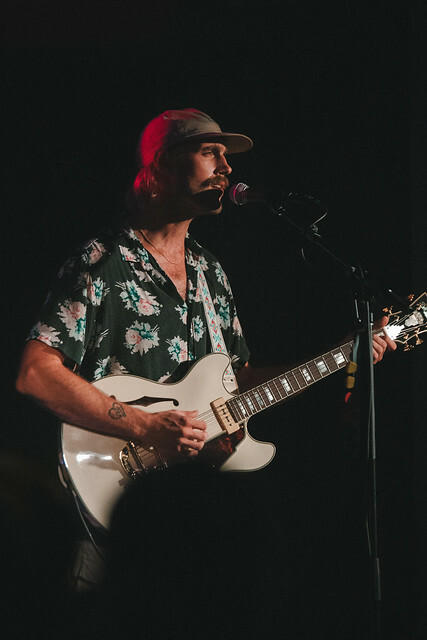 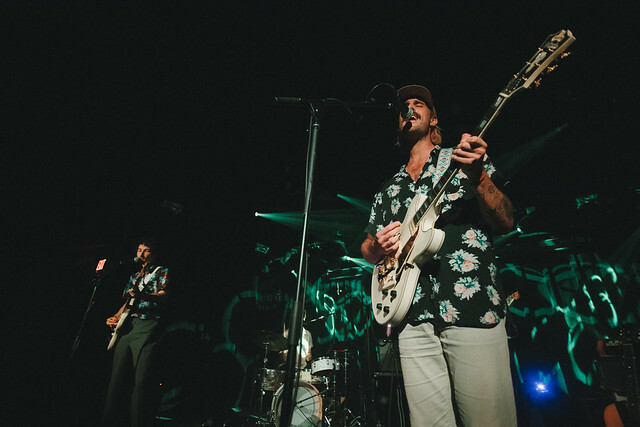 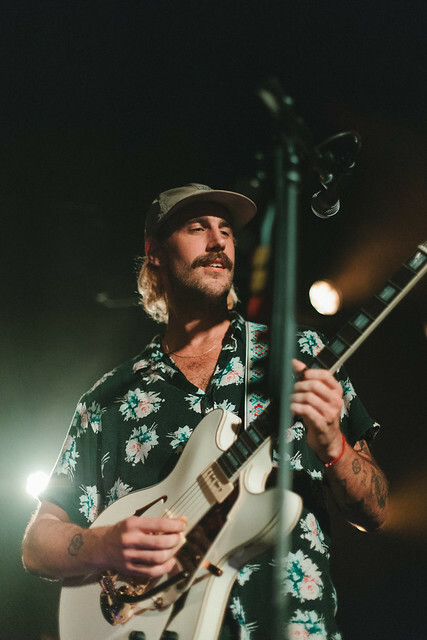 Here are some pictures of Rayland Baxter performing at Union Stage on July 12, 2018. 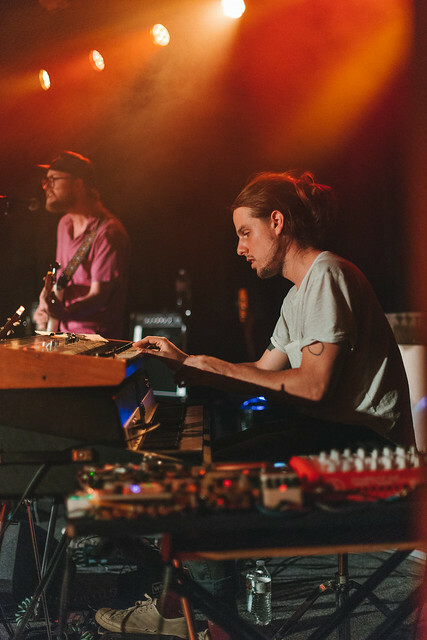 All photos copyright and courtesy of Isaiah Hattix.